Wildly successful women living out loud… in voice, vitality and vigor. I am your host Kami Guildner. Women are being called to lead with voice, vitality and vigor. Each month join me for wisdom-filled interviews with extraordinary women living out loud and making a difference in our world. Their stories will uplift, inspire and spark your own purpose-driven journey! Who is an Extraordinary Woman? SHE is making a difference. SHE is living in her passions and shining her light brightly into the world. SHE is a firedancer, a wise goddess, a warrior princess. SHE knows what she wants, why she wants it and makes it happen. SHE is needed in our world today. We are going to dig into the stories of these wildly successful women from all walks of life – corporate leaders, entrepreneurs, artists, philanthropists, musicians – all of them doing great things in our world. All of them making a difference in their own unique way. I am excited to bring you the voices of these extraordinary women from around the world to share their personal stories of life, success, loss, transition, following dreams and stepping into their courage. If you would like to apply to be a guest of Extraordinary Women Radio, please download the application, complete the form to let us know what message you have to share with the world and what personal stories you’d love to share! 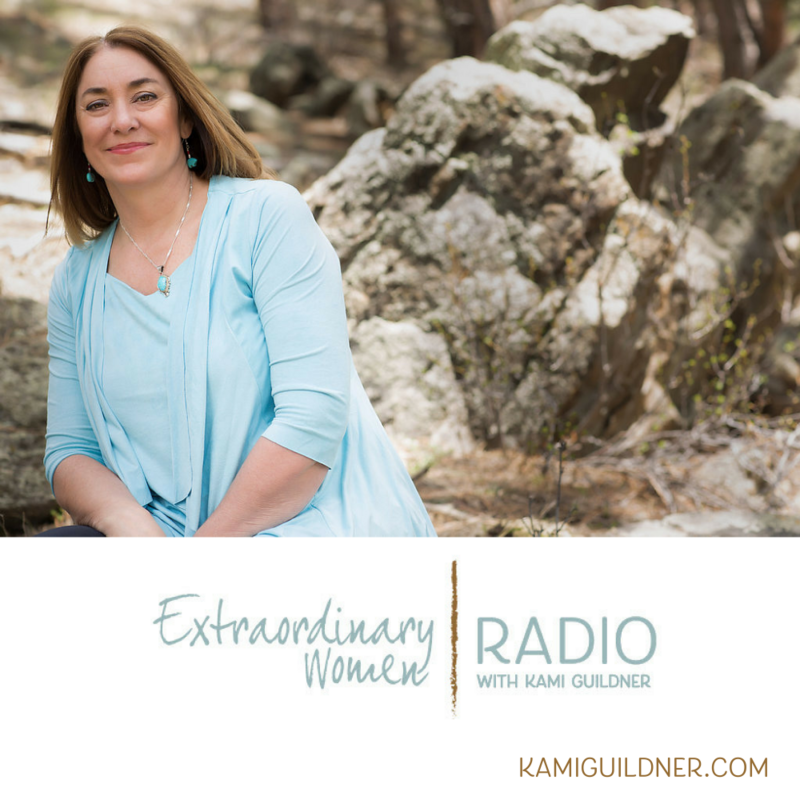 To learn more about the kinds of stories and voices I really want to share with the world on Extraordinary Women Radio, you might listen to Episode #1 – The Seeds of a Podcast are born.